Conor McGregor and Proper No.& Twelve Irish Whiskey. Credit: PRNewsfoto/Eire Born Spirits. Eire Born Spirits is set to launch Proper No. Twelve Irish whiskey in Ireland and the US market this month. 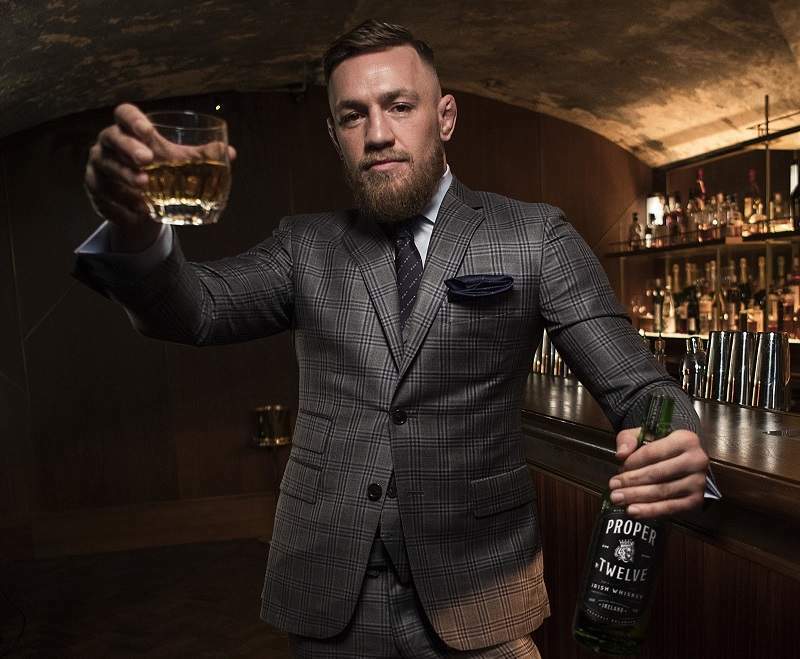 Eire Born Spirits was founded by mixed martial arts player Conor McGregor, who also serves as the chairman and owns a majority stake in the firm. The company claims that Proper No. Twelve is an 80-proof whiskey offering a blend of golden grain and single malt in addition to hints of vanilla, honey and toasted wood. The whiskey was created with the support of master distiller David Elder. As part of the milling and mashing process, high-quality barley was germinated and air dried before being turned into a fine grist using a traditional roller mill. After this, the natural fermentation process produced a beverage with more than 8% alcohol. The traditional triple-distillation method uses copper pot stills. Following completion of the first distillation, the strength of the spirit will be increased through a second distillation with a low wine still. Further expansion of Proper No. Twelve is planned from next year. Eire Born Spirits has selected Proximo as a global distribution partner for its new Irish whiskey.